A lot of jump shots, we missed jump shots, and they were running the ball out on us, and you know, during that first quarter I thought we were, hung in there and fought, but you know, this is what good teams do…I like the way our guys fought back. We didn’t play our best game, but we fought back after that first quarter, and made somewhat of a game of it. 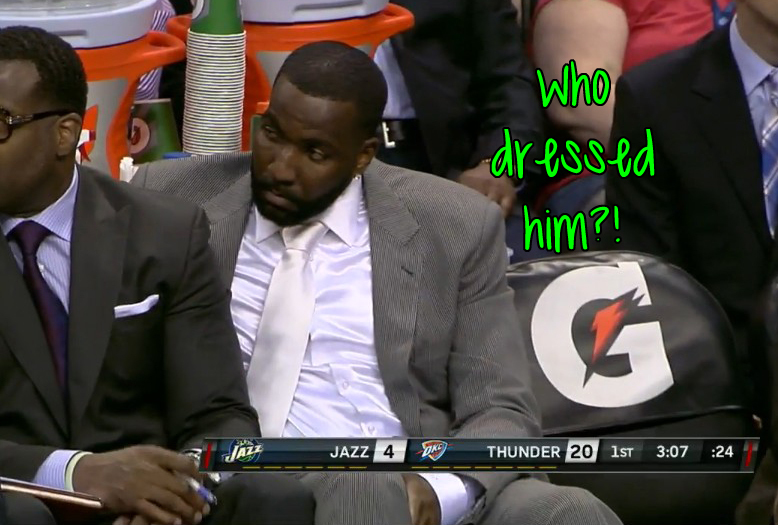 ** Matt Harpring on Kendrick Perkins’ white shirt and tie: I don’t know, Boler. I stain too many of my clothes. Craig Bolerjack: Me too. 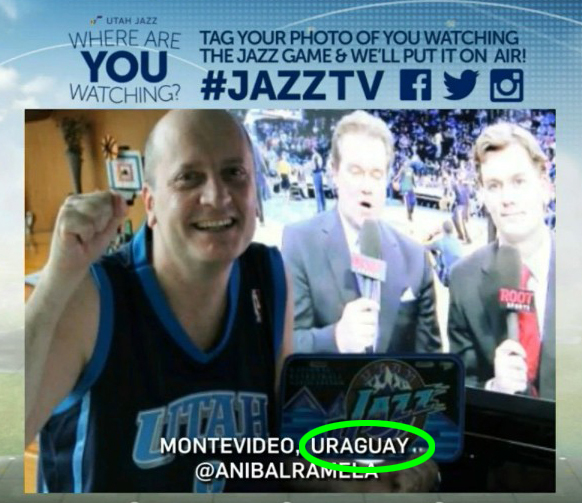 ** Harpring on #JazzTV: The hottest segment on live television. ** Boler on Caron Butler shot: Sets his feet and down she goes. ** Harpring on Hayward: He goes into Adams just to get a little contact. ** Boler on Burks: Brings another element to the game for Ty. Penetration, baseline magic. ** Harpring: You just can’t get down so early. ** Harpring on Rudy Gobert block: Oh! Rudy giving him the shake of the head! Boler: And Adams stuffs it the other end. 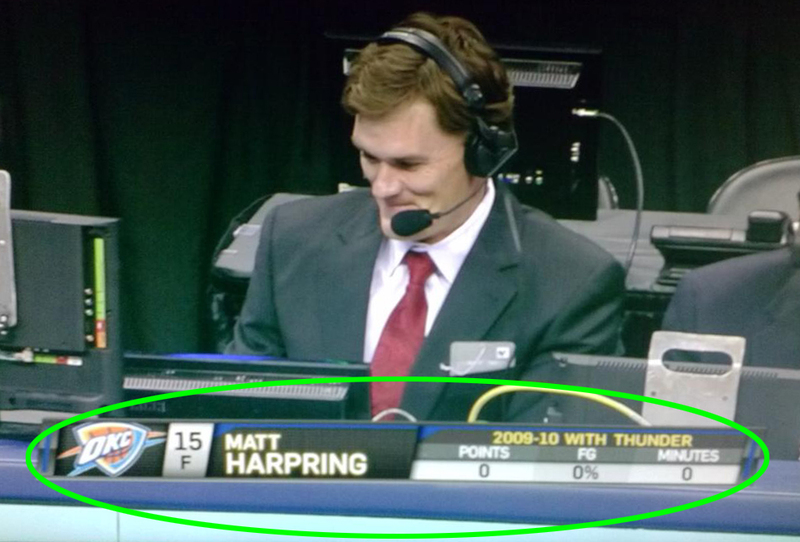 ** Alema Harrington: Jazz were in a deep hole. Hard to get out of that. To close: Enes Kanter sucking on a water bottle. Dang, I’m so predictable lol! This #UDQM made me laugh!! * Harpring on Rudy Gobert block: Oh! Rudy giving him the shake of the head! Boler: And Adams stuffs it the other end. I was showing lou that #UDQM that made me laugh. So he was reading your post from the bottom up. And he got to that pic of Perkins and he said before he saw your title above it, “where is he going a wedding?”. you and lou are #twinminds.